We know of French phones from Wiko, Alcatel or Archos and a ton of Asian phones, plus the Motorola devices made in USA (those few units). But what about more European models? For example, the VIRO model shown below is made by an Italian company, will get released on October 1st and it gets teased below. This unit runs on renewable energies and I expect it to be either wind powered or sun powered. 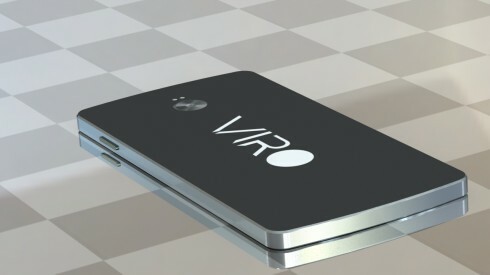 The VIRO phone seems to be running Android L, it uses a very slim design and what seems to be a minimal bezel for the screen. 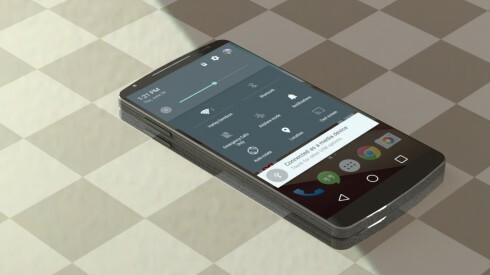 We also get what seems to be custom UI and this model has a Nexus vibe, because of its rounded lower area. Its back side also reminds me of the Nexus and as you can see, the flashes have been placed at the top. The frame of the VIRO seems to be made of metal and the back looks like matte plastic. In the meantime Viro has rendered some ads for the handset, both available below. From what I’ve heard, this model also has a very powerful CPU and I mean VERY powerful. Cool, right?